This position is funded for an initial period of one year, extension of appointment will be subject to budgetary approval. Appointment against this post is on a local basis. The candidate is responsible for any travel expenses incurred in order to take-up the appointment. All applicants are strongly encouraged to apply on-line as soon as possible after the job opening has been posted and well before the deadline stated in the job opening. 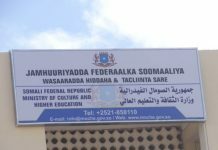 The position is located in Mogadishu, Somalia. 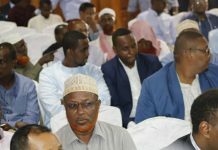 The incumbent will report to the Property Management Officer in Mogadishu. Performs administrative functions and other duties, as required. Professionalism: Shows pride in work and in achievements; demonstrates professional competence and mastery of subject matter; is conscientious and efficient in meeting commitments, observing deadlines and achieving results; is motivated by professional rather than personal concerns; shows persistence when faced with difficult problems or challenges; remains calm in stressful situations. Commitment to implementing the goal of gender equality by ensuring the equal participation and full involvement of women and men in all aspects of work. Experience: A minimum of five (5) years of progressively responsible experience in the field of property management, inventory control, logistics, procurement, or other related fields. Certifications in supply chain management, IPSAS, or UMOJA/SAP are desirable. 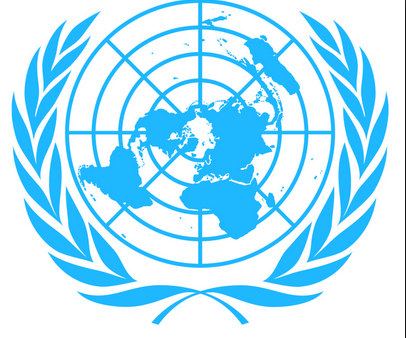 Language: English and French are the working languages of the United Nations Secretariat. For this position, fluency in English and Somali (both oral and written) is required. Knowledge of other UN language is an advantage. Qualified candidates may submit their applications including their United Nations Personal History form (P.11) to the address mentioned below quoting vacancy announcement number and functional title on the subject line on or before the deadline. The P.11 is on the https://unsos.unmissions.org/jobs. Applications submitted after the deadline March 11, 2019 will not be accepted. Curriculum Vitaes (CVs) will not be accepted. Only shortlisted candidates will be contacted. Kindly attach a copy of High School Certificate, Passport and or National Identification Card. These are required as part of your application for consideration of eligibilty. Please note CID and NISA Certificates are required at a later stage of the recruitment process.